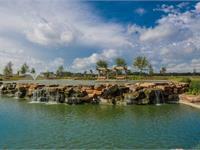 Wildwood at NorthPointe19110 Desert Eagle Dr.
currently under construction at Tomball. The development is scheduled for completion in 2018. Sales for available units range in price from $425,000 to $449,990. 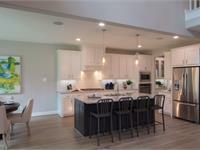 Wildwood at NorthPointe unit sizes range from 3172 to 3773 square feet. 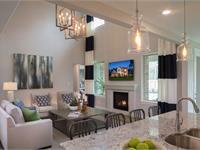 Wildwood at NorthPointe has a total of 2 quick move-in homes currently for sale. 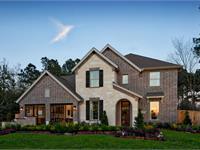 Wildwood at NorthPointe is set on a prime location just off SH 249 in Tomball, Texas and with easy access to the Grand Parkway. 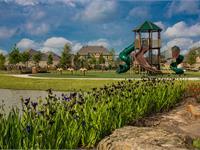 The community is served by the exceptional Tomball Independent School District and offers an outstanding amenities program. 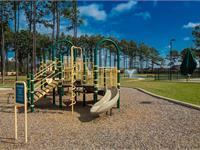 Residents will enjoy a pool, a clubhouse, and a park area within the neighborhood. You can relax as you make your way around the community on a scenic trail system and enjoy peaceful views of lakes, a playground, and beautifully landscaped open areas. Nestled away from the city, Wildwood at NorthPointe is a relaxing place to live, with everything you may need only minutes away. 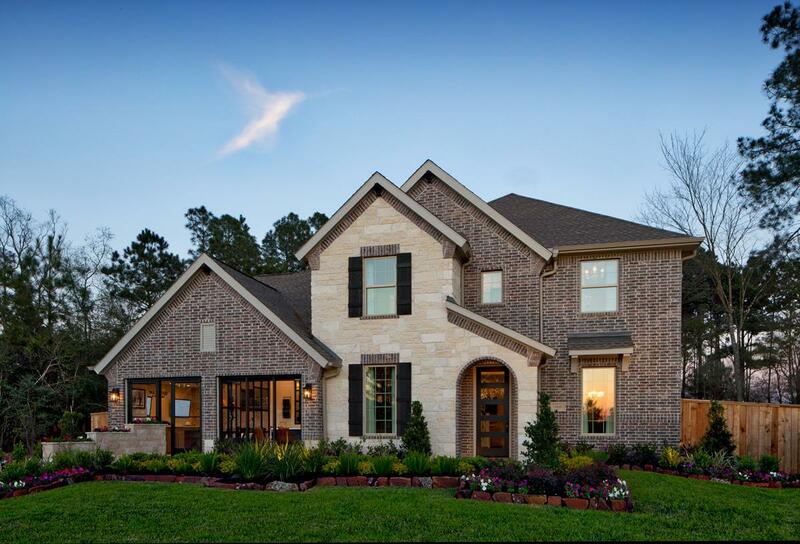 T | Select by Toll Brothers builds distinctive home designs that range from 2,900 to over 3,500 square feet and are priced from the mid-$300,000s. 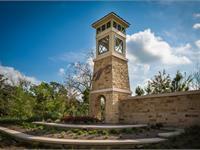 Final opportunities for quick move-in homes remain! Your inquiry will be delivered to the Wildwood at NorthPointe sales team, who will send you more information about this development.